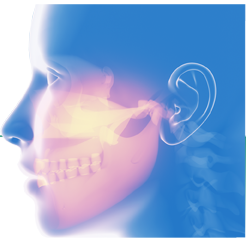 The Maxillofacial Surgeons Foundation (MSF) was formed in 1988 to promote, develop, and conduct educational, scientific and charitable activities related to maxillofacial surgery. The MSF is a 501 (c) (3) charitable organization. Your generous contributions are tax deductible and are used to enhance and administer our various educational programs.